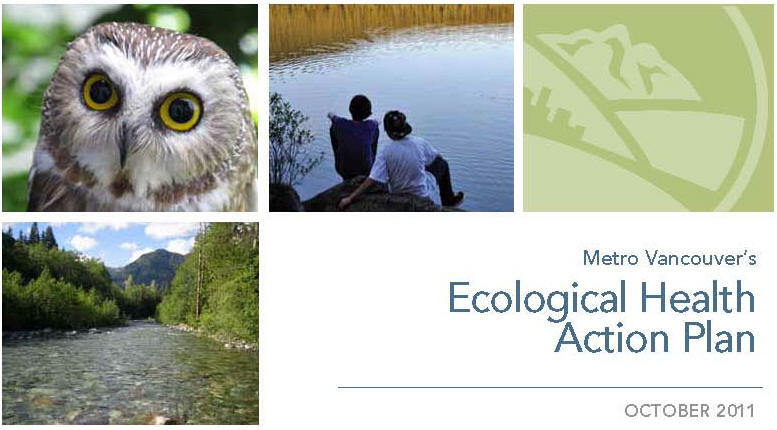 In November 2013, the BC Wildlife Federation Wetlands Program organized a one-day workshop titled “Wetlands, Not Wastelands”. The workshop aimed to strengthen the Metro Vancouver region’s capacity to secure green infrastructure – promoting human health and nature. 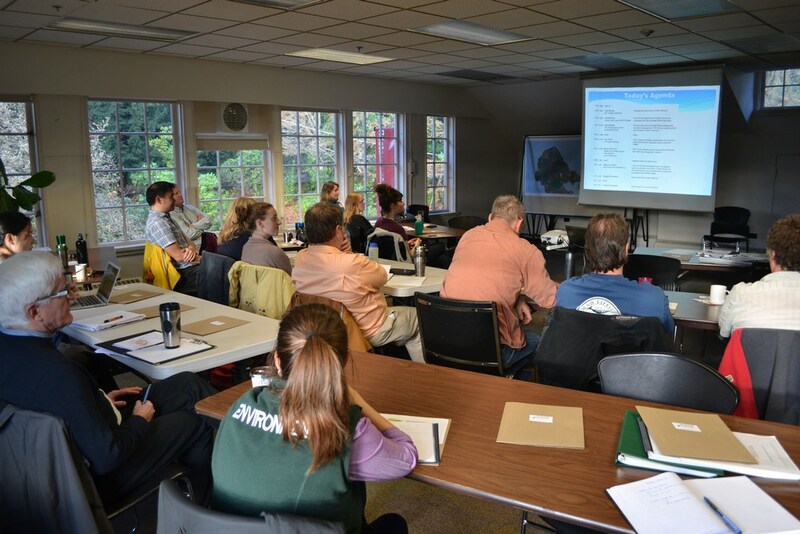 Held at the Stanley Park Pavilion, the workshop included presentations and discussions on ways to integrate wetland conservation at a municipal and regional level with a variety of tools from policy to built-infrastructure. A presentation by Kim Stephens introduced the elements of the Water Sustainability Action Plan and connected dots between regulatory requirements and actions on the ground. 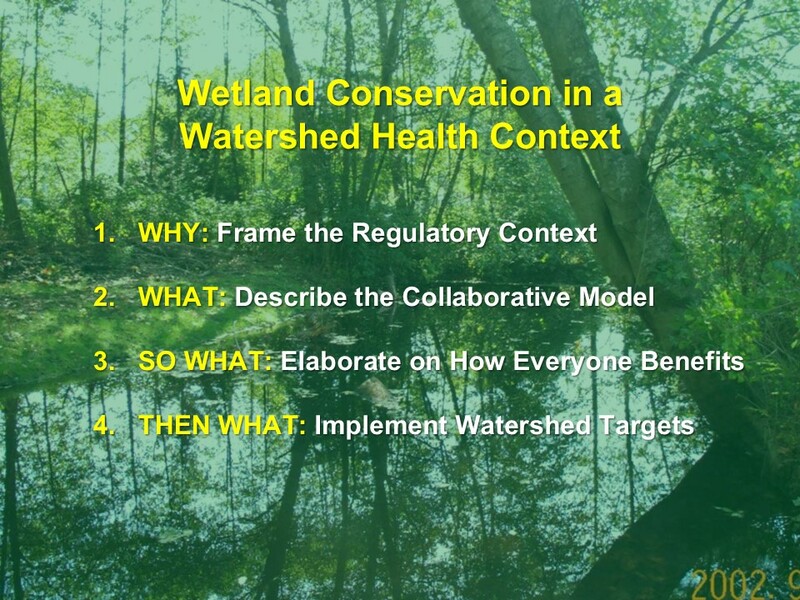 To download a PDF copy of the PowerPoint presentation by Kim Stephens, click on Wetlands Conservation in a Watershed Health Context: Watershed Blueprints Will Help Municipalities Integrate and Better Deliver on Regulatory Requirements.